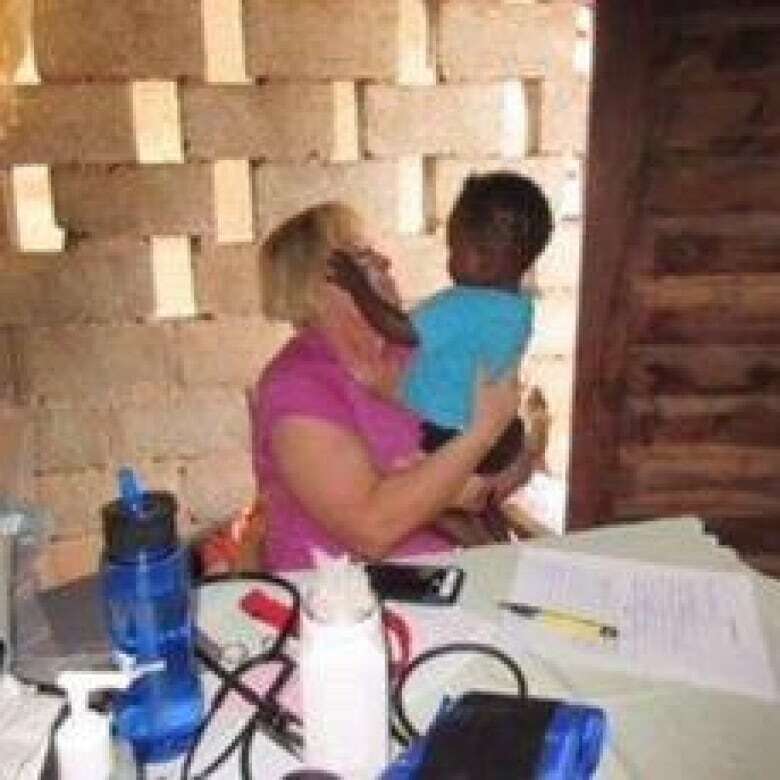 A New Brunswick nurse had a harrowing escape from Haiti in recent days, but plans to go back. A nurse from Woodstock, N.B., says she won't be deterred from returning to Haiti despite a recent harrowing ordeal to escape the country. 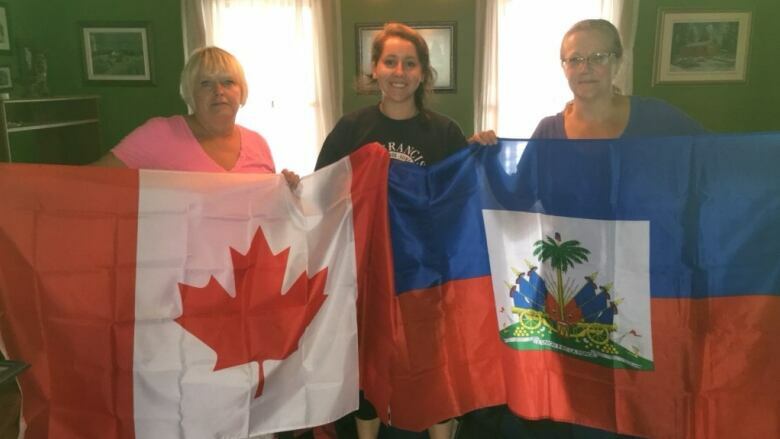 Cathy Davies along with Dr. Heather Dow, also of New Brunswick, and Halifax nurse Rachel Blacquiere were able to get to the Port-au-Prince airport and get a flight out of the country amid violent protests over the past 10 days. "Haiti tugs at your heart once you've been there," said Davies. The three women travelled to Haiti to provide free medical aid in some small villages and towns. The protests began while they were there. Haitians have been rioting because of frustrations with the country's unemployment rate, fuel costs and inflation. Once they got to the airport, Davies said the group felt a sense of relief. From there, they were able to fly out of the country. The final leg of their flight took them to Portland, Maine, where they decided to spend the night before going home. "We were just physically and mentally exhausted," said Davies, who is back home in New Brunswick. She's thankful they got out when they did, as they were running short on food and water, and she feared the airport might shutdown. When the group tried to make their trip to the airport in Port-Au-Prince, the only vehicles getting through were ambulances. They tried to leave in the morning, when they thought people might not be protesting, but it was no use. As they tried to drive through the blockade, protesters started throwing stones and bottles at their vehicle. Davies wondered if she would ever see her family again. "I really didn't think we were going to get through that roadblock safely," she said. She had been to Haiti eight times and she said that was the first time she felt like she was in danger. "We could've easily been hurt or killed." At that point, their driver was able to speed up and get them out of harm's way. Then they stopped at a friend's house to collect themselves. In a last-ditch effort to make it through the hoards of protesters, the group paid $150 US for a fake ambulance service. "This gentleman showed up in a car just with a sticker 'ambulance' across the windshield and along the side," said Davies.